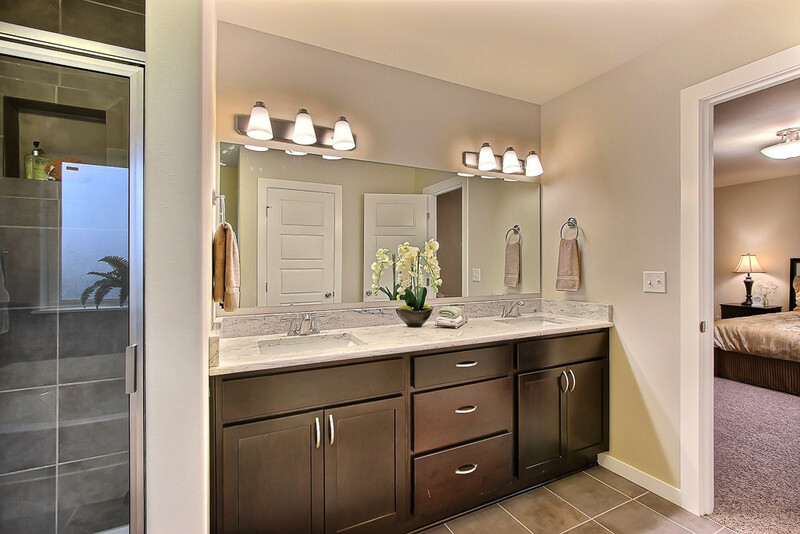 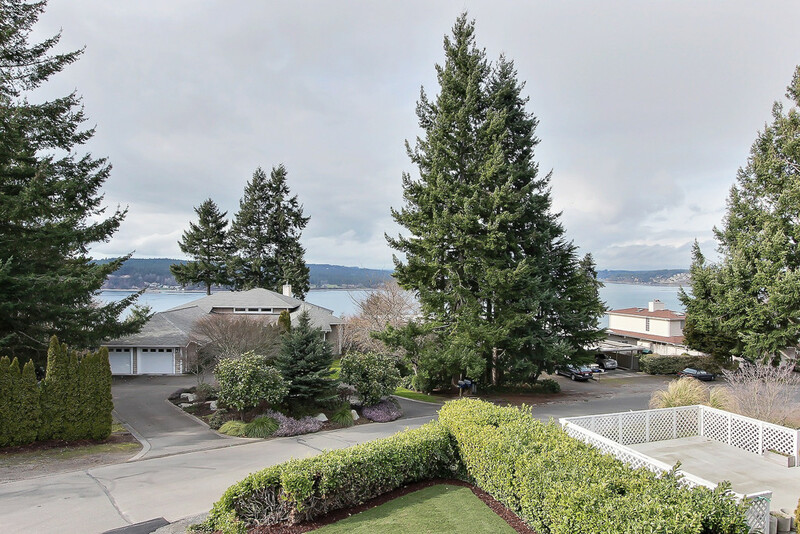 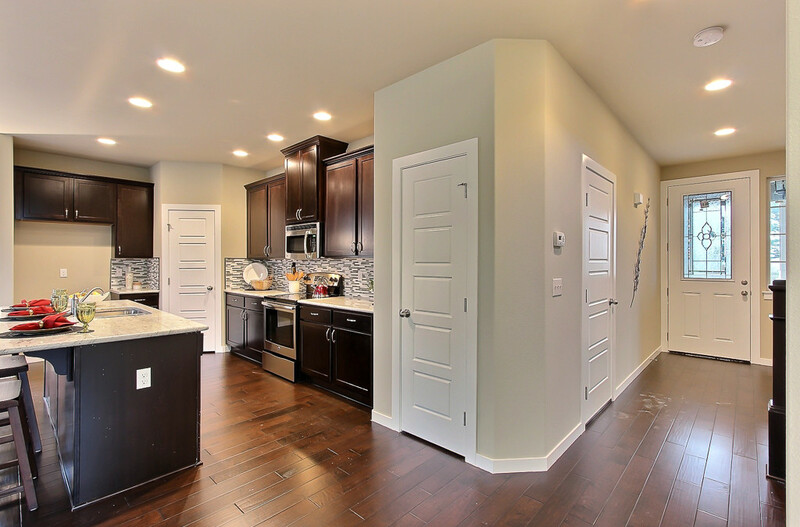 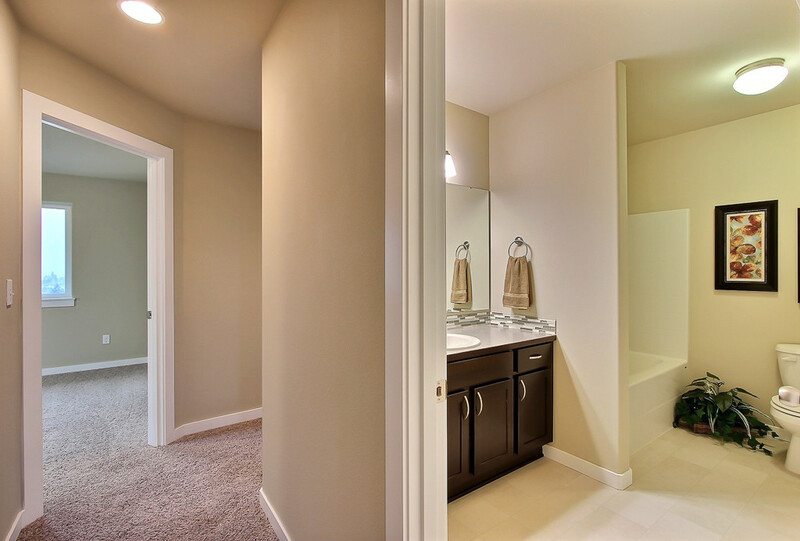 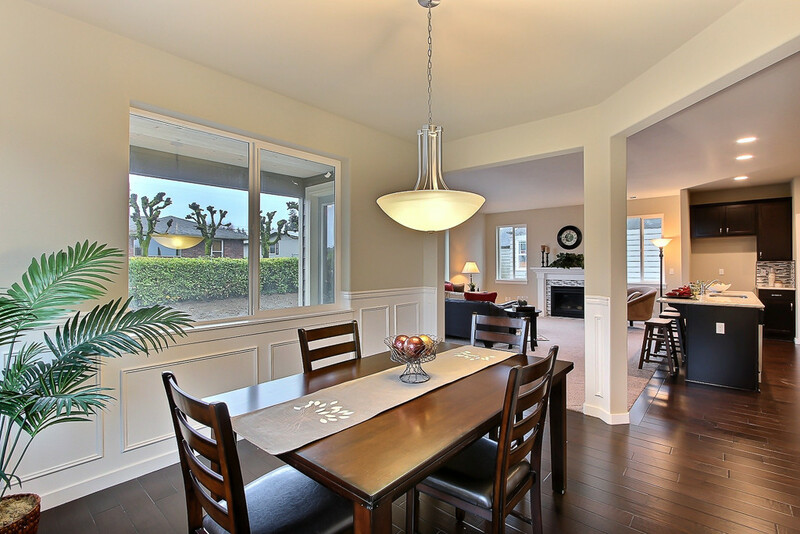 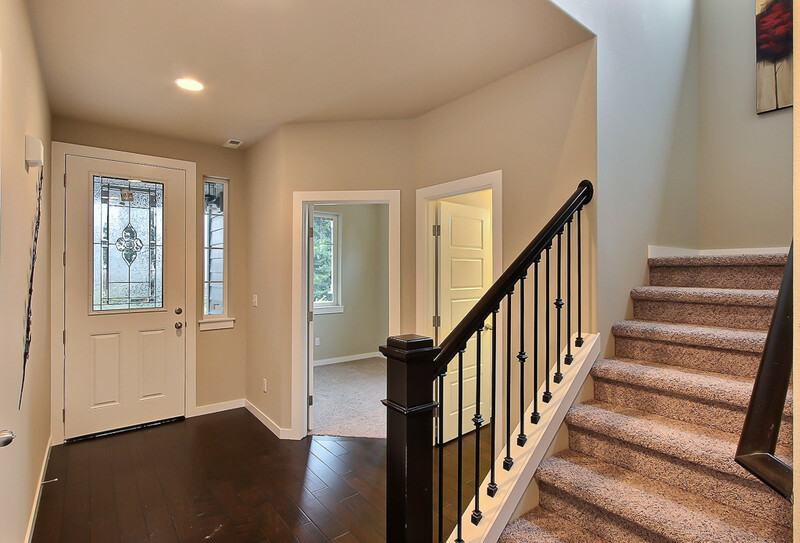 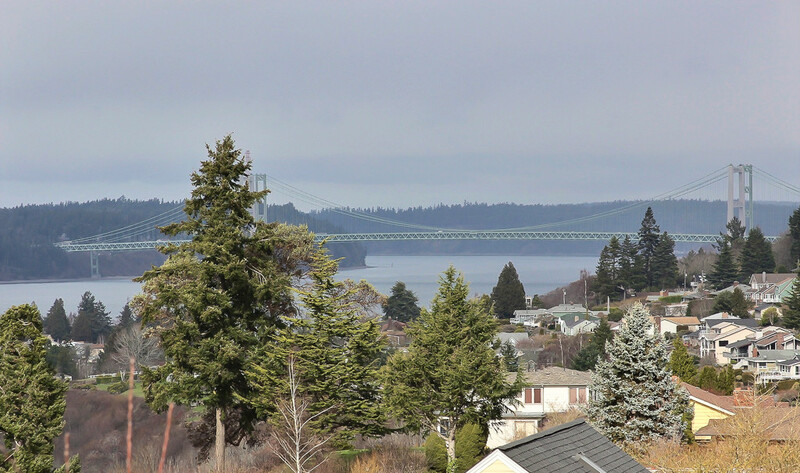 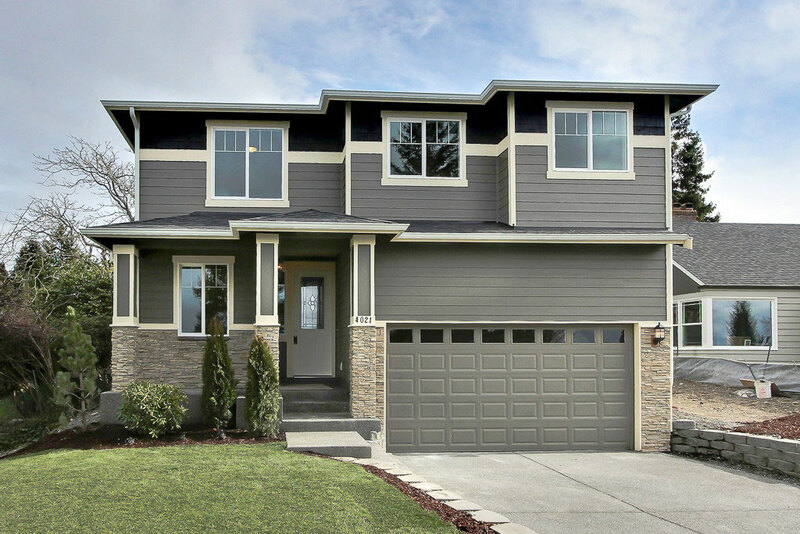 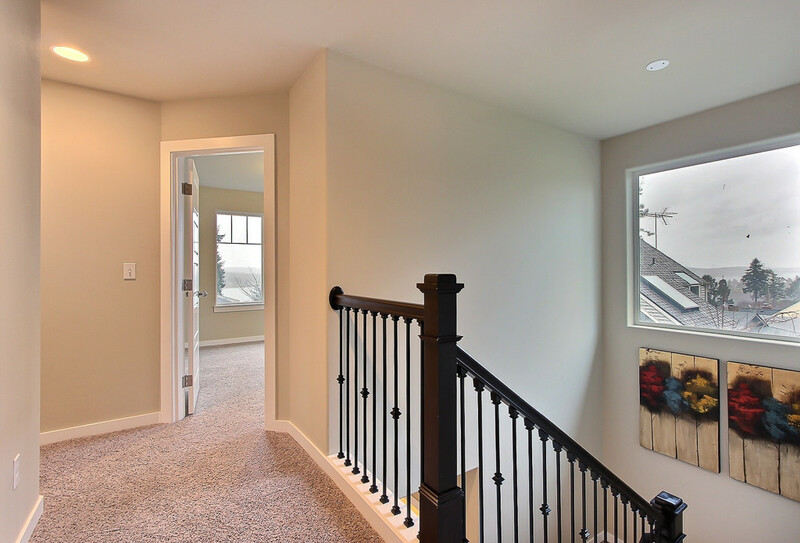 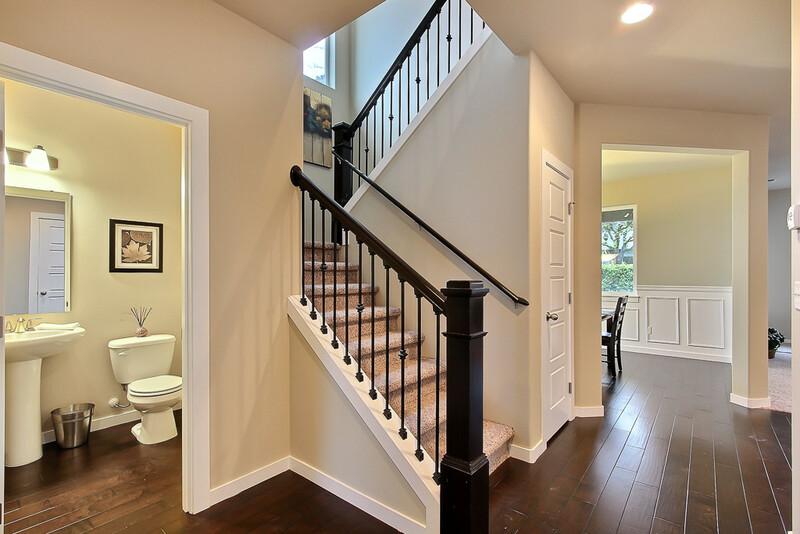 Home Staging New Construction - Spaces Streamlined Home Staging, Styling and Organizing Gig Harbor, Tacoma and surrounding areas. 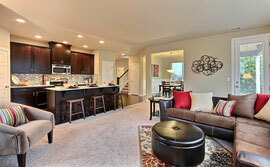 Sold 35 days after staging. 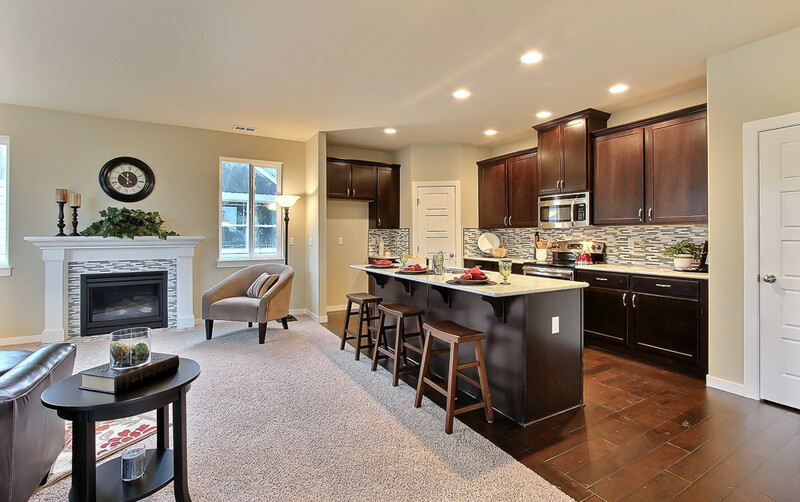 Builders regularly utilize home staging to sell their new construction homes because they know it helps them sell faster and for more money. 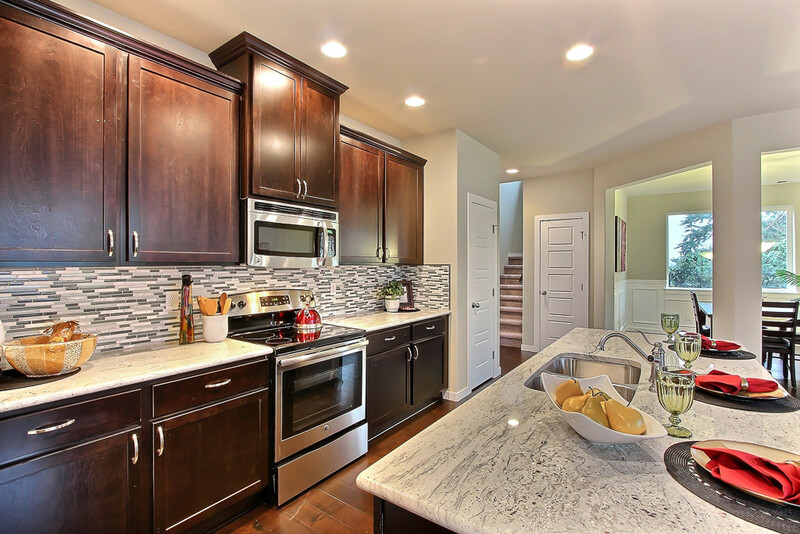 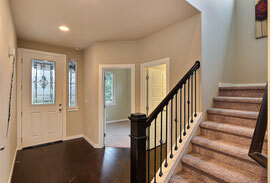 View photos of this gorgeous home and see how staging works to draw the eye and the interest of prospective buyers. 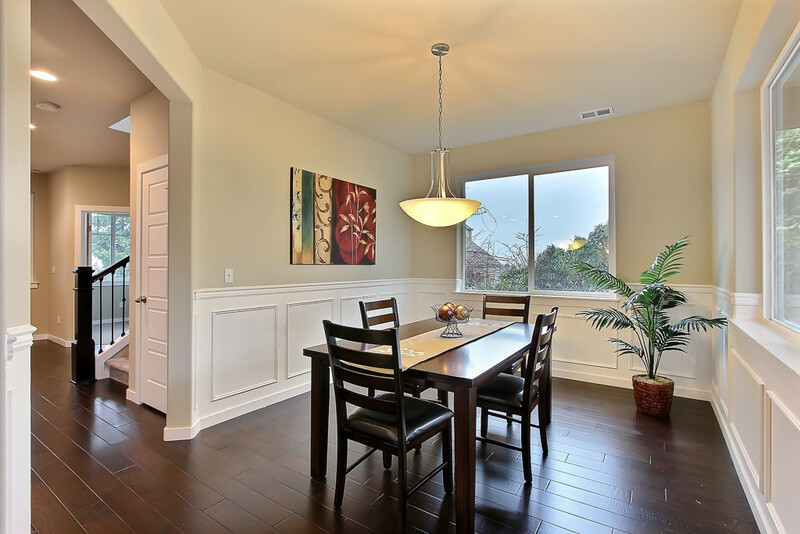 Having photos of beautfully staged rooms for marketing online is one of the most important keys to getting buyers in to see and fall in love with the home. 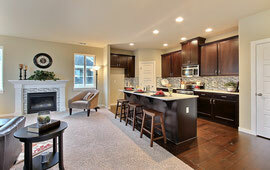 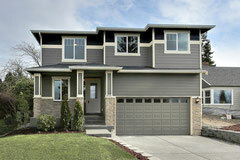 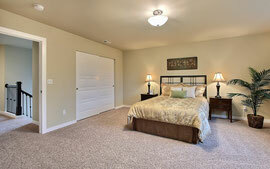 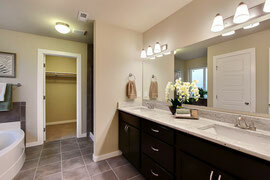 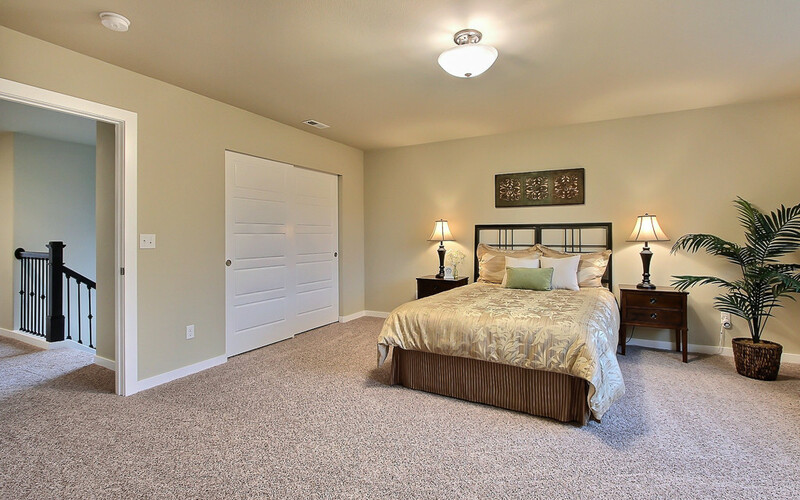 Please contact Spaces Streamlined for your staging needs 253-468-8134.